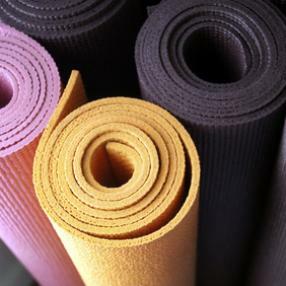 Kids love yoga and it gives them the chance to let off some steam in a calm environment. Our kid's class takes place from 16:00 - 16:45 every Friday at Jubilee Sports in Melton for 2-10 year old's. Perfect to wind down after a busy week. Adults can join in the class for free!